Owners of dogs with aggression and anxiety issues have dogs who are often severely impacting their lives. 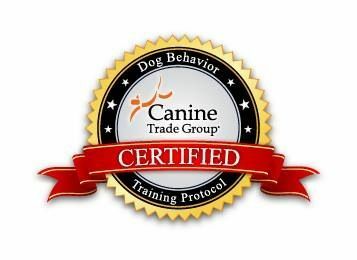 I train owners of dogs with aggression (towards both other dogs and people) and anxiety issues to help their dogs resolve these issues, resulting in happier, healthier dogs and owners. The same underlying issue often cause aggression and anxiety; the relationship between dog and owner. The resulting behaviors, including damage to property, excessive barking and/or howling, and aggression can cause stress for owners. By focusing on the dog-human relationship and communicating in a way the dog understands, these behaviors can vastly improve and often disappear. I offer a structured, step-by-step methodology, which teaches owners how to re-balance their packs and eliminate these unwanted, unhealthy and often dangerous behaviors.